The RAC believes that the average price of petrol and diesel will drop by as much as 4p per litre in the coming weeks, following a fall in the wholesale cost of fuel. The reduction - 4p in petrol and 2p in diesel - would mean average prices of around 129p and 137p respectively – taking the cost of fuel down to 2011 levels. The announcement follows the news that Britain’s supermarkets are going to war at the forecourt, with Asda, Sainsbury’s and Tesco all announcing significant cuts in the price of petrol and diesel. 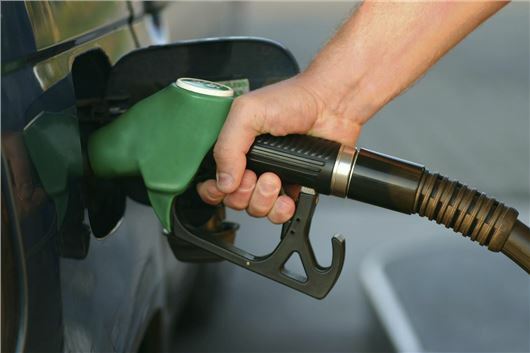 The 12-month retail price high points for both petrol and diesel came on 5 March 2013, with unleaded at an average price of 140.03p and diesel 146.46p. Unleaded reached a 12-month average retail low on 8 January at 131.93p whereas diesel’s low came on 13 May at 138.05p. Since May, however, prices of both fuels began to slowly rise again until they were reversed by the supermarkets' mid-September reductions. The RAC is confident fuel retailers will continue to pass on reductions in the wholesale price of petrol and diesel to further ease pressure at the pumps for motorists. RAC head of external affairs Pete Williams said: “Fuel retailers have clearly demonstrated the transparency of their operations by cutting more off a litre of fuel than many people will be able to remember. As well as saving people hard-earned cash at the pumps, this level of transparency has no doubt created a lot of goodwill with their customers.